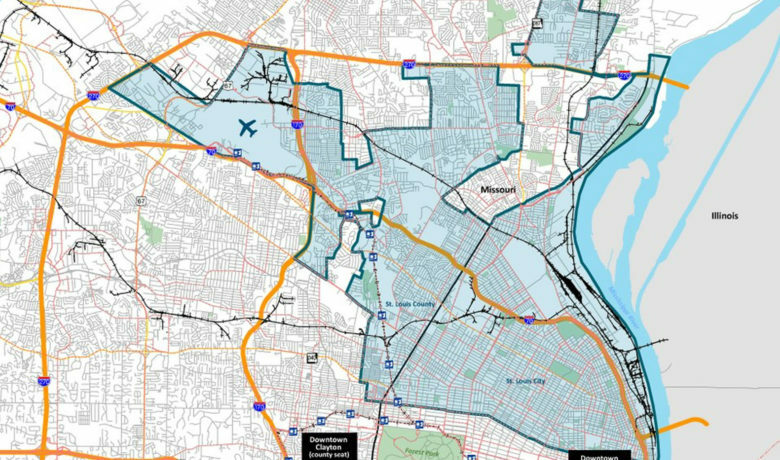 The mission of Neighborhood Leadership Fellows is to increase the voices of North St. Louis City and North County residents at the civic decision-making tables in order to produce more equitable regional policies for neighborhoods. 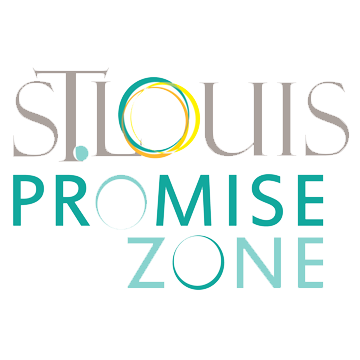 The primary geographic focus for the program is the federally designated St. Louis Promise Zone. 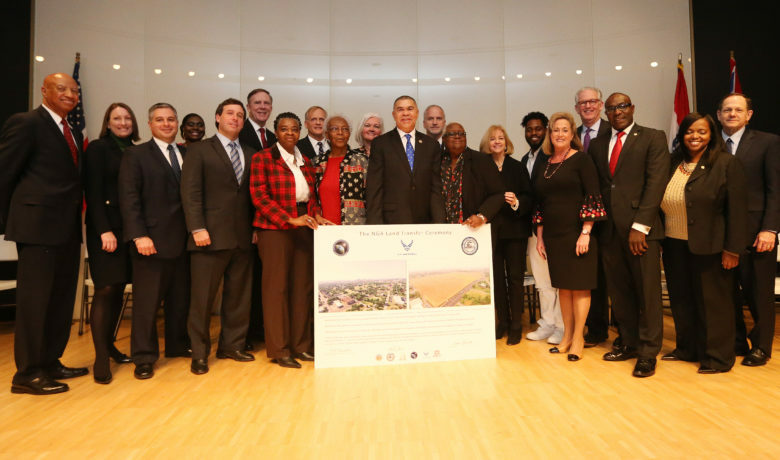 “The inaugural year of this advanced leadership-training program drew a large amount of interest. 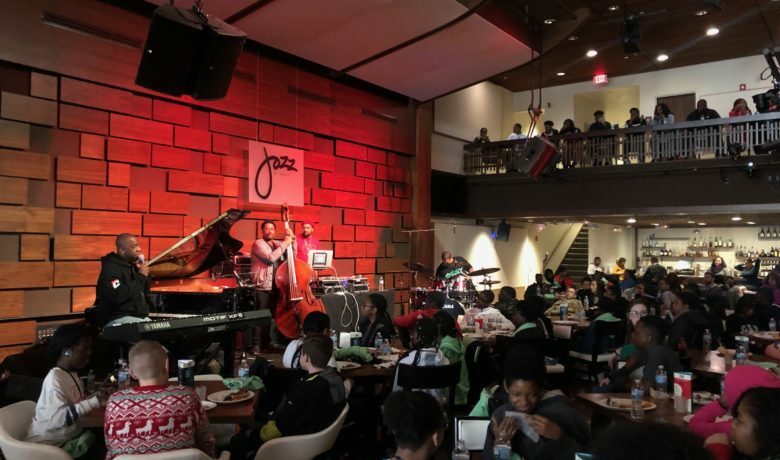 “It was tough to select just 23 fellows from the more than 100 applications received from individuals doing amazing work in their communities,” said Dwayne T. James, NLF Co-Facilitator and County Program Director for MU Extension – St. Louis County. “I look forward to working with and learning from the fellows selected to create a better, more inclusive St. Louis region,” added James. 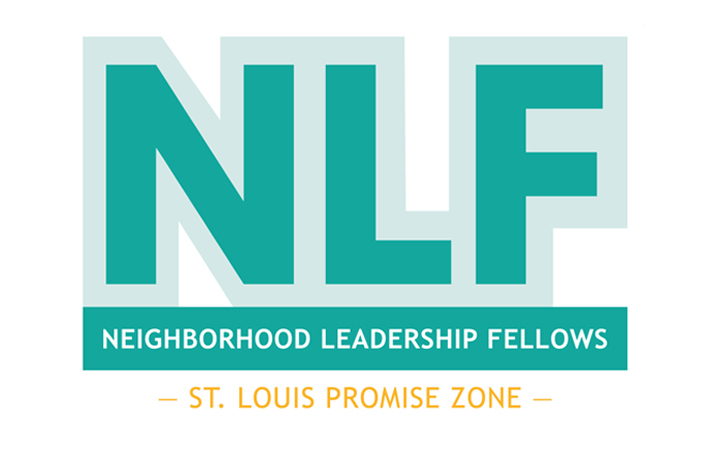 Neighborhood Leadership Fellows is a nine-month leadership training. The program, set to convene on Jan. 12, will meet one weekend a month from January through September 2018. During the Friday and Saturday sessions, participants will engage in shared collaborative learning experiences through dialogue, and presentations among fellows and respective community and state leaders. Educational workshops will cover policies, new research, and innovations that promote equitable neighborhood development in areas of housing, education, economic development, public health and safety. Positional power trainings will give participants the foundational knowledge to lead their communities and to serve effectively on boards, commissions, committees, and in elected office. All participants who are accepted receive a $2,000 stipend and a UMSL Chancellor’s Certificate upon completion.